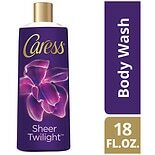 Caress Body Wash Sheer Twilig...18 oz. 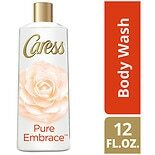 Caress Body Wash Passionate S...12 oz. The world’s first body wash with fragrance technology that releases a soft burst of fragrance for up to 12 hours. Want to feel unforgettable all day long? 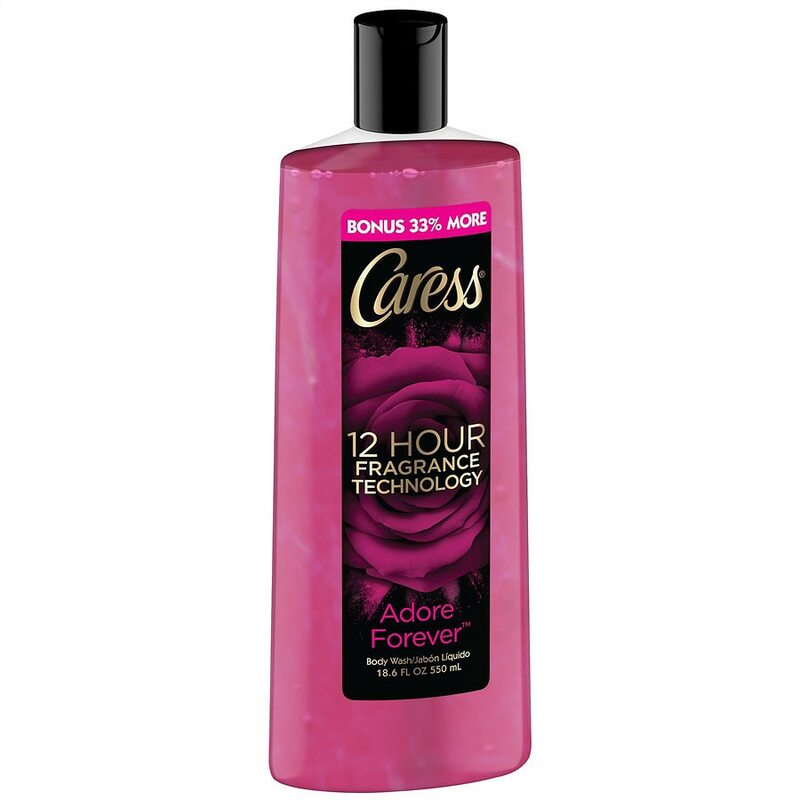 A fine fragrance breakthrough, Caress Adore Forever is the world’s first body wash with 12 hour fragrance technology. Spoil your senses with this body wash for women that gives you a plush lather and an unforgettable fragrance that lasts for up to 12 hours after a shower. Crafted for the confident and sensual modern woman by the world’s best perfumers, indulge in a fragrant harmony of Adore Forever bodywash where delicate notes of sweet raspberry and cassis are expertly paired with a warming base of melting honey and rich amber. Bold heart notes of angel face rose and muguet perfectly round out this complex shower gel for women to create a sensually aromatic women’s body wash. Caress Adore Forever is a pampering shower gel that blends rich, luxurious lather with expertly crafted fine fragrance. It is a bath gel that gently cleanses your skin to leave it both delicately fragrant and beautifully soft so you can feel your most unforgettable self from morning to night, every day. Caress body wash and bath soap fragrances are crafted by the world’s best perfumers to transform your daily shower into an indulging experience that will make you feel special every day.